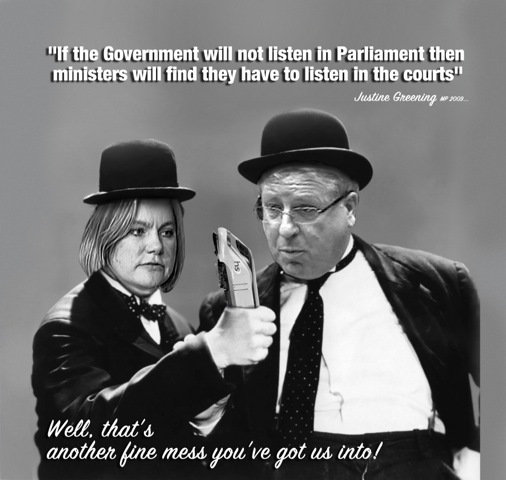 The legal challenges Cameron didn’t want start on Monday. 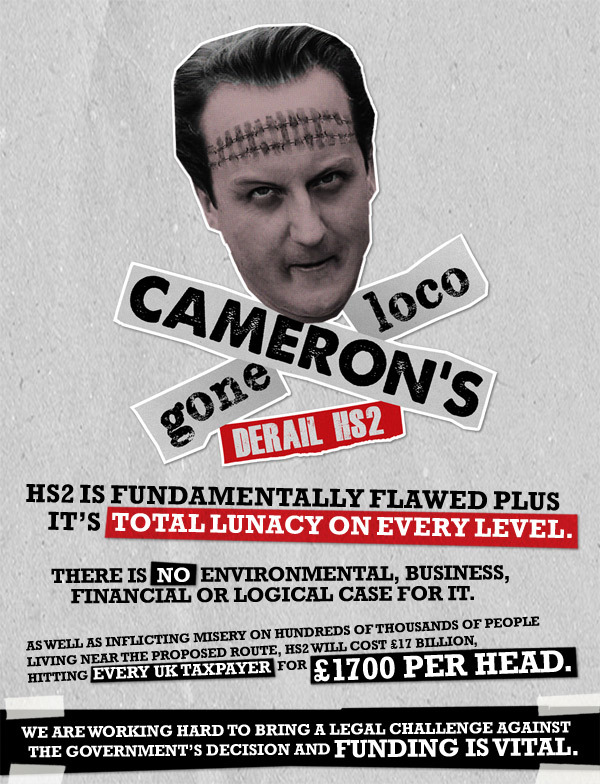 Despite Cameron’s ‘Transparency Agenda’, HS2 ‘Amber-Red’ report to be kept secret for two years. 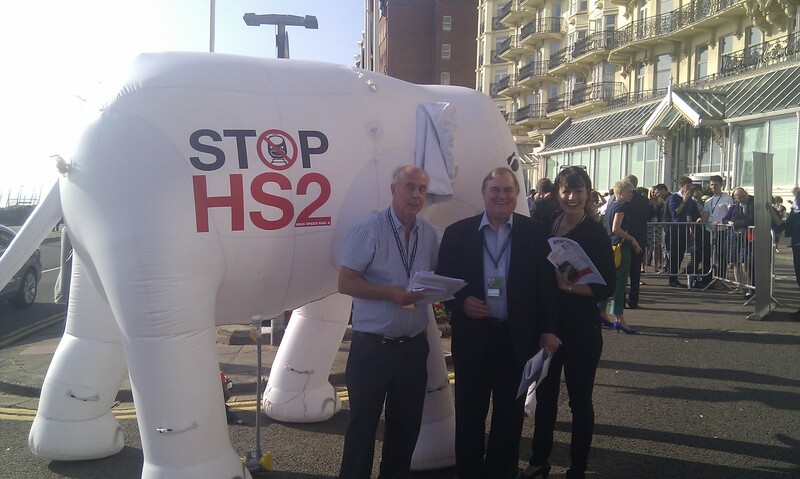 Where were the HS2 pros?